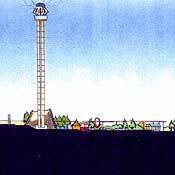 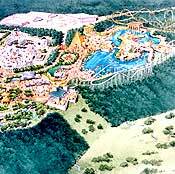 A proposed 215 AC entertainment complex adjacent to casino property in the state of Connecticut. 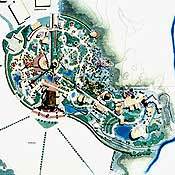 The master plan consisted of an 80 AC theme park, 90 AC of parking, 35 AC of second gate expansion and a 10 AC themed hotel. 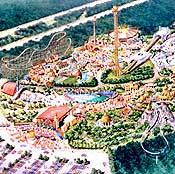 The theme park complex consisted of six distinct worlds of adventure and exploration with major rides, retail, dining and landscaping themed to each land.